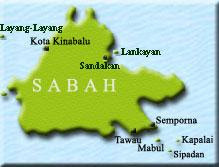 Third Authorised Dealership in Malaysia Marks. A New Milestone for Harley-Davidson Asia Pacific. Naza Prestige Bikes Sdn. Bhd., the authorised dealer and sole distributor of Harley-Davidson, opened its newest dealership in Johor Bahru. Launched by Duli Yang Maha Mulia Sultan Ibrahim Ibni Almarhum Sultan Iskandar, Sultan of Johor, and witnessed by Datuk Wira SM Faisal Tan Sri SM Nasimuddin, Group Executive Chairman, Naza World Group of Companies, and Peter MacKenzie, Managing Director of Harley-Davidson Asia Emerging Markets, the dealership will provide a full-fledge service for its riders and customers. 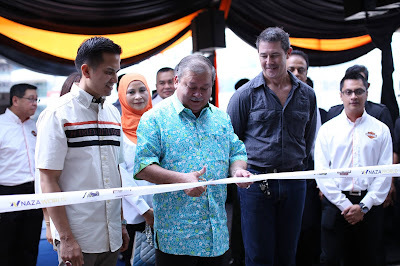 (Centre) DYMM Sultan Ibrahim Ibni Almarhum Sultan Iskandar, Sultan of Johor, launches the Harley-Davidson of Johor Bahru dealership, witnessed by (left) Datuk Wira SM Faisal Tan Sri SM Nasimuddin, Group Executive Chairman of NAZA World Group of Companies, and (right) Peter MacKenzie, Managing Director of Harley-Davidson Asia Emerging Markets. Harley-Davidson of Johor Bahru, Naza Prestige Bikes’ third dealership in Malaysia after Kuala Lumpur and Penang, offers premium Harley-Davidson lifestyle experience which includes state-of-the-art motorcycle service centre and an exclusive Harley-Davidson merchandise boutique for its customers and fans from Malaysia and Singapore. The iconic brand’s one-stop centre in Johor Bahru will be proud to host and provide a comfortable and relaxing venue for Harley-Davidson motorcycle enthusiasts, to share and exchange their riding experience. 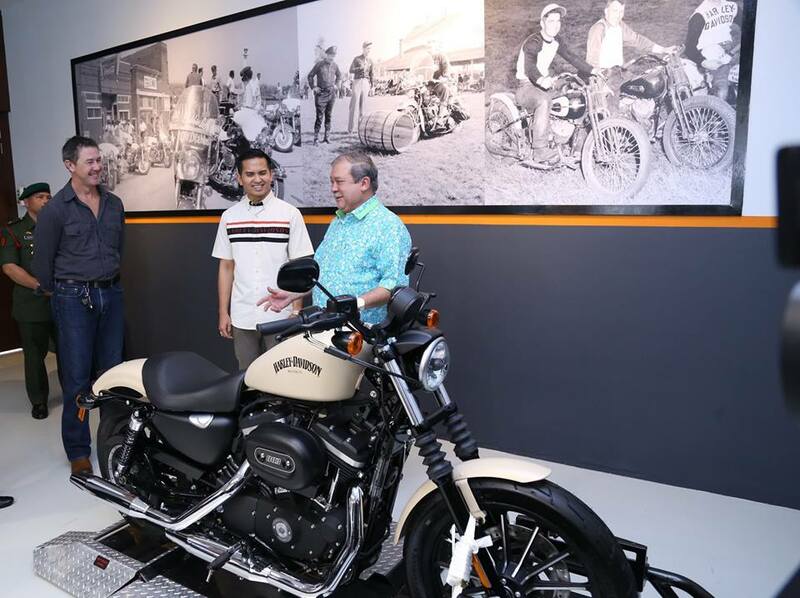 “The third dealership in Johor Bahru will showcase Harley-Davidson’s premium customer experience. Under the management of Naza Prestige Bikes, the company will create excitement amongst Harley-Davidson customers and fans alike” said Datuk Wira SM Faisal, who was conferred as the Honorary Colonel (PA) by the Malaysia Civil Defence Department recently. (R – L) DYMM Sultan Ibrahim Ibni Almarhum Sultan Iskandar, Sultan of Johor, given a tour to the Harley-Davidson of Johor Bahru’s dealership by (left) Peter MacKenzie, Managing Director of Harley-Davidson Asia Emerging Markets and (centre) Datuk Wira SM Faisal Tan Sri SM Nasimuddin, Group Executive Chairman of NAZA World Group of Companies. He added that this dealership marks an important milestone for Naza Prestige Bikes in serving the needs of Harley-Davidson enthusiasts by enhancing its brand presence and extending its services to the southern region. 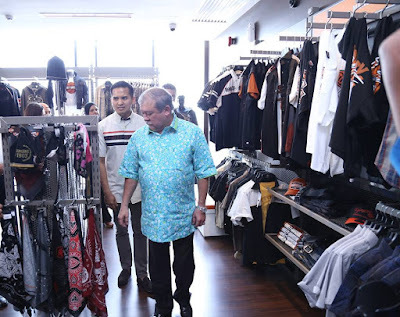 DYMM Sultan Ibrahim Ibni Almarhum Sultan Iskandar, Sultan of Johor’s visit in the newly launched Harley-Davidson of Johor Bahru, accompanied by Datuk Wira SM Faisal Tan Sri SM Nasimuddin, Group Executive Chairman of NAZA World Group of Companies. Harley-Davidson, a renowned motorcycle brand established in 1901, created opportunities for riders to explore their freedom and adventurous spirits. Malaysia’s first Harley-Davidson dealership, Harley-Davidson of Kuala Lumpur, was established in October 2008 at Naza Automall Petaling Jaya. The one-stop centre comprises of a motorcycle showroom, a general merchandise boutique and an air-conditioned service centre, was replicated and established similarly for its Penang and Johor Bahru dealership. The Harley-Davidson of Johor Bahru dealership is located at Lot 4082, 15B, Jalan Dato’ Abdullah Tahir, 80300, Johor Bahru, Johor Darul Takzim. 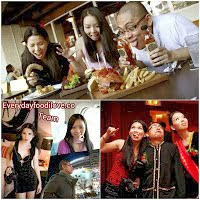 Open every day from 10.00am to 7.00pm.